Prepare your bags for your upcoming mission trip. 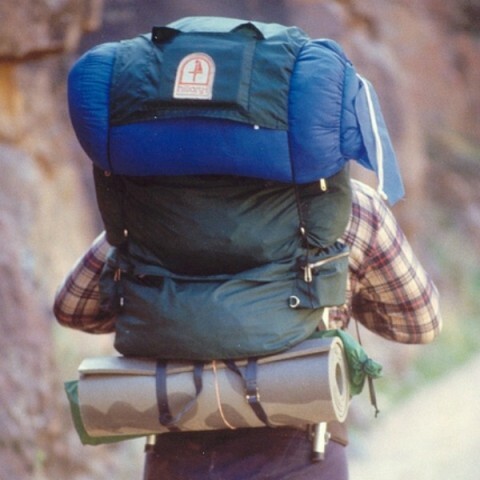 Download our free packing checklist to get started! 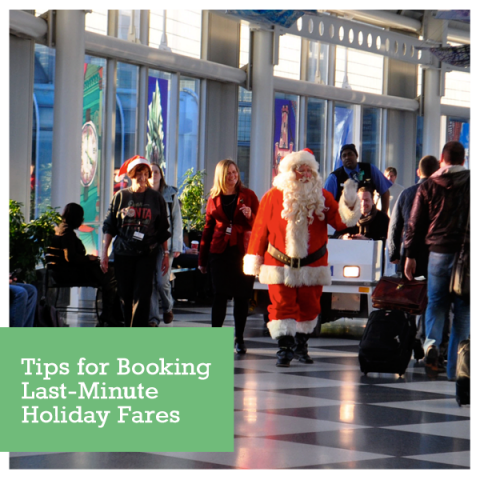 Helpful tips on booking airfare around the holidays. 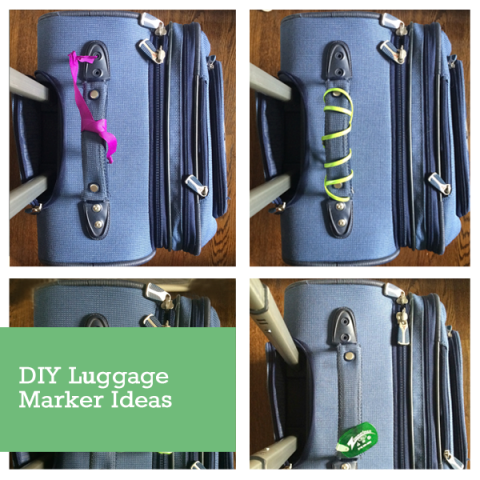 DIY ideas for marking your luggage and making it stand out at baggage claim. A checklist to help keep teams safe before they travel. Form for participants to agree to photo releases. A release form for short-term mission trip participants to sign. A sample support letter to give you ideas as you write yours. 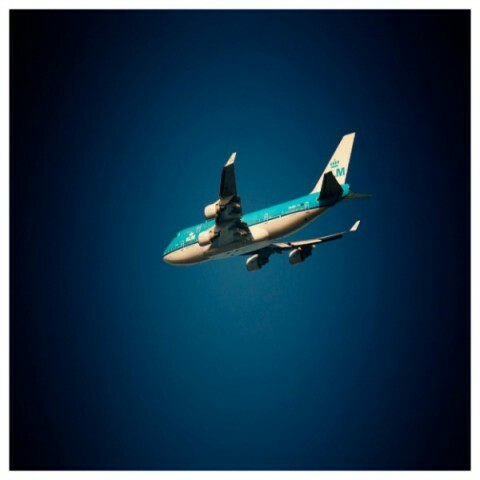 What you need to know about traveling with visas. How and where to start planning your short-term mission trip. Long-term mission trips: Do I need travel insurance?